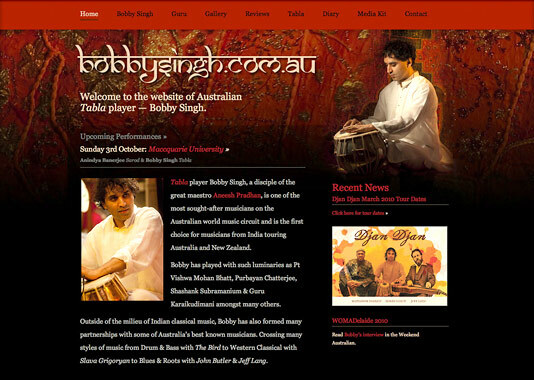 Bobby Singh is Australia’s premier Tabla player. He came to us for a website that can communicate with his audience. This website is an example of our Design to HTML services. 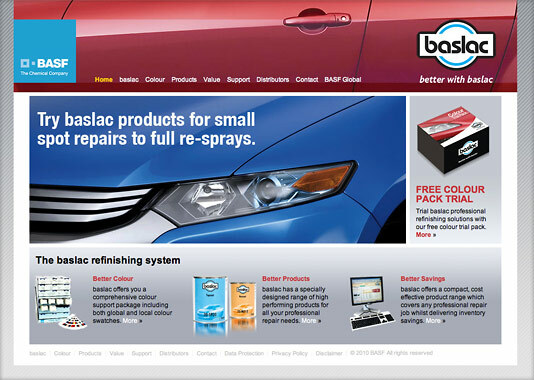 This site was designed by RGC and coded by Sol Design. 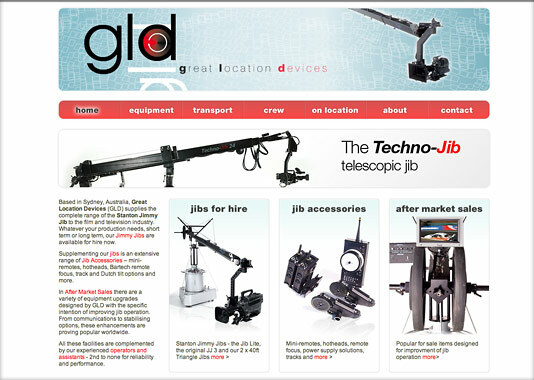 Great Location Devices wanted to improve their page rank as well as their website. We optimised their site to rank number 1. We have manged the BIG Website for 12 years. 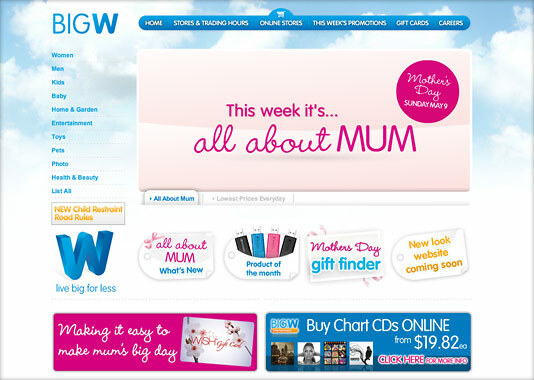 We designed BIG W's first website in 1998 and have continued to 2010. The relationship between form and function in a website is paramount. We unite brilliant visual concepts with seamless practicality. With 16 years of experience we ensure your print communicates the qualities of your organisation, your product and your services. Experience and sensitivity for typography equals communicating the essence and qualities of your unique business attributes. We transform your great website design concepts into reality through our expert website construction service.